Nineteen-year-old Shrewsbury Town goalkeeper Beth Cleveley has dual-signed for Aston Villa. 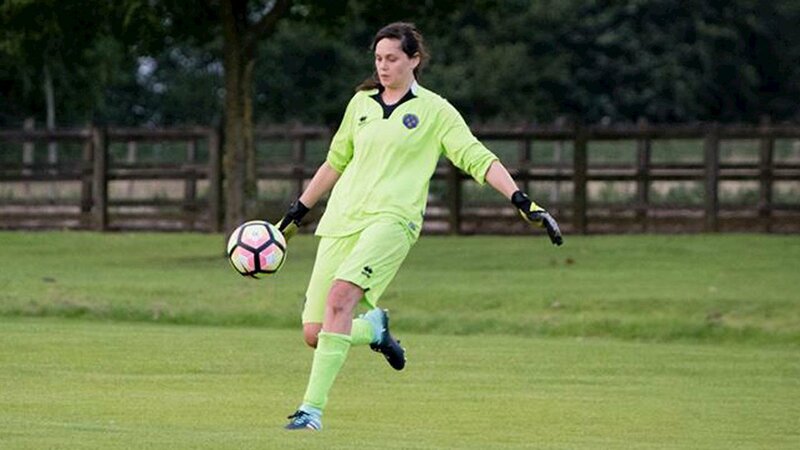 She spent the past three seasons with the Shrews and has been first-choice ‘keeper for the last two seasons, reports shrewsburytown.com. Cleveley first stood out in the Shropshire Cup final at the age of just 17, winning the Player of the Match trophy. This season, she had more stand out games against Wolves and Aston Villa back in August. 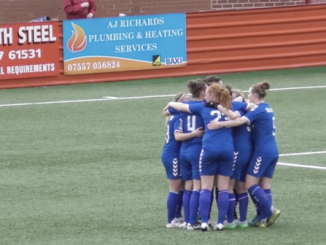 She has already spent time on trial with Villa and will now join up with the WSL 2 club, starting straight away with a game this Sunday. Alex Owens, Head Coach of the West Midlands Division 1 North side, said it was a no brainer for Beth. “She deserves this chance and no one will stop her from taking it. “It was a simple answer when Aston Villa asked to speak to her, we couldn’t hold her back.